The Spa at West Ashley offers an inviting, professional, atmosphere where you are sure to leave feeling beautiful and confident. We opened 5 years ago with the goal of helping Charleston residents feel and look better than ever. The Spa at West Ashley Wellness focuses on helping you on the path toward holistic, comprehensive wellness. Besides medical spa services, we also offer Bio-identical hormone replacement, medical weight loss and stem cell therapy. Here at The Spa at West Ashley Wellness, we are excited and passionate about helping people to feel and look their absolute best in many different ways. Our highly trained and experienced staff of medical professionals are ready to assist you in any way possible, with your comfort in mind. Eliminate the appearance of wrinkles with Botox®. Take advantage of a PRP facial, HydraFacial or chemical peel. The Spa at West Ashley Wellness is the best choice when you want to look and feel years younger. We work hard to put your mind at ease throughout your procedure by fully explaining our process before we begin. Schedule an appointment with The Spa at West Ashley Wellness right now by calling 843-225-9810. Our team of of talented spa professionals work to give you the best experience possible as we strives to treat each guest with the highest levels of customer service and to provide the most luxurious spa treatments. Originally from Atlanta, Georgia, she moved to Charleston in November of 2015 establishing her new home here in West Ashley. Jessica graduated from Kennesaw State University with her Bachelor’s degree in Nursing and Psychology. 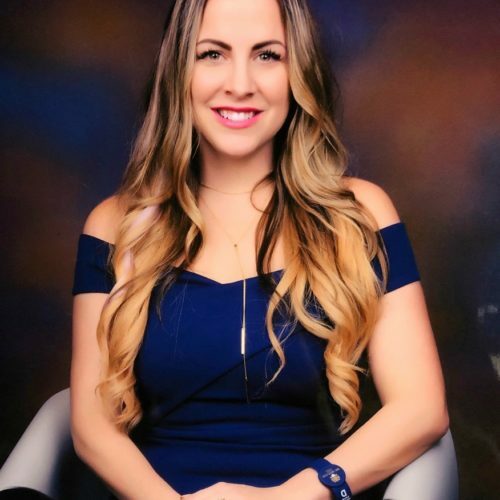 Jessica has been working in the medical field for over 16 years and has traveled the country working with numerous offices, including Dermatology. She has a passion for skin health and cosmetics. When she is not at the spa you can find her spending time with her family either at the beach or poolside. Don't worry she's a strong believer in sunscreen! Amanda was born in Pennsylvania and moved to South Carolina when she was 5 years old. She grew up outside of Greenville, SC. 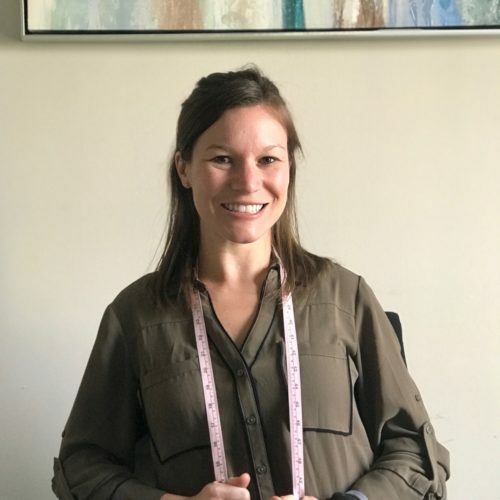 Amanda has always had a passion for health and wellness, and earned a Bachelor's Degree from the College of Charleston in Public Health. After graduation she became certified as a personal trainer and continued her education in nutrition counseling. 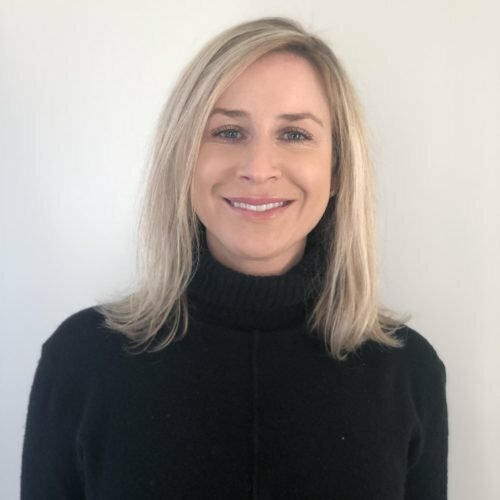 Over the years she has developed a professional career in a variety of specialties, always focusing on positive client relationships and their well-being. She has lived in Charleston for 12 years, and enjoys biking and going to parks or the beach with her family including her husband, 2 dogs, and newest little addition Maggie. You can often find her watching the newest food documentary or soccer games. She also loves cooking and trying new recipes. Amanda Dantzler has racked up seven years and scores of great faces in her time at The Spa at West Ashley Wellness. She's logged thousands of hours of IPL, Thermage, Titan skin tightening treatments and Cutera's YAG Laser. She is certified by Thermage in “Tummy by Thermage,” “Face by Thermage,” and “Eyes by Thermage,” and she has received their coveted multi specialty “Seal of Approval” designation. Amanda is THE local expert in skin care. She has extensive training with Obagi, NeoCutis, Nia24 and PCA skin care lines as well as training from Physicians Choice in the use and benefits of facial peels. There is no one better than Amanda to help you put together the best skin care regimen for you, one that actually gets results. Born in Pennsylvania, Nicole always wanted to pursue her dream in healthcare. She graduated with her Bachelors of Science in Nursing with a minor in Psychology from the Indiana University of Pennsylvania. Nicole worked on a Progressive Care Unit in Pennsylvania before moving to West Virginia. She worked for five years at WVU Medicine on their high-risk Maternal and Infant Care Center. She is ACLS, NRP, and BLS certified. 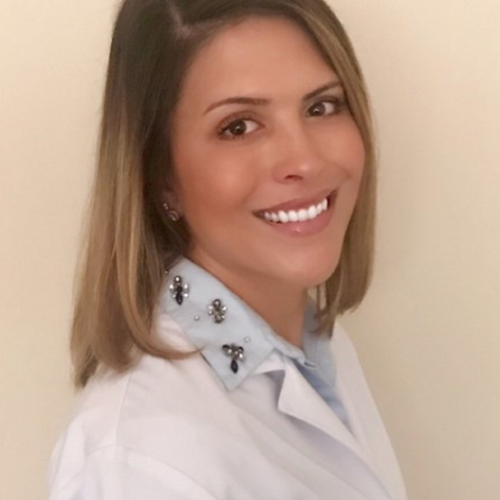 While working at WVU Medicine, she completed her Masters of Science in Nursing-Family Nurse Practitioner degree at Carlow University. Dreaming of warmer weather, she and her husband moved to Summerville, SC. In her spare time, she enjoys exploring her new city and helping others feel and look their best. Carol is a registered nurse and has practiced for over 18 years. As a Master Injector, she provides clinical training and support to physicians. 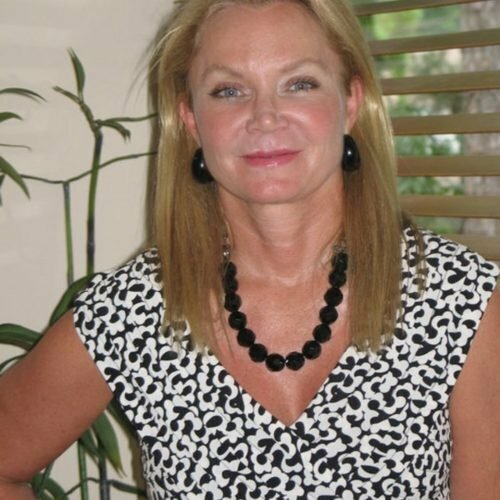 Her vast knowledge of cosmetic injections has made her one of the most sought-after injectors in the Charleston area. 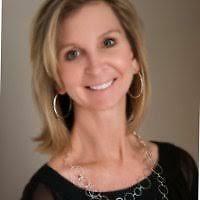 Carol has been with The Spa at West Ashley Wellness for over 3 years and has truly perfected the art of injectables! She knows which filler to use for the most flattering and natural outcome. She listens and focuses on giving you the results. On her time off, she enjoys spending time with her family and friends. Marilyn received her nursing degree from The University of Maryland and has been in the field of medical aesthetics for over ten years. She recently moved to Charleston from Maryland, where she owned a full-service spa and salon. Marilyn takes a personalized whole person approach to helping her clients maintain, enhance and restore the healthy glow that comes with looking and feeling their best. Marilyn specializes in facial rejuvenation treatments through neuromodulators and dermal fillers. She listens to her client’s needs and helps put together a plan that fits their needs. Marilyn has a conservative approach to enhancing a client’s natural beauty and her goal is not to alter the client’s look by over-treating, but rather rejuvenate and “erase the years” to recreate a younger-looking face. Marilyn believes that beauty starts on the inside and enjoys designing a skin care regimen and maintenance program that is individualized to her client’s needs. She has advanced training with the following products and procedures: Obagi, Neocutis, Skin Medica, Chemical Peels, Hydrofacial, Microneedling, Cutera Laser, Sciton Laser and more. With good skin care and maintenance Marilyn believes that everyone can turn back the hands of time! She offers free consultations to listen to your goals and design a plan that fits your needs and budget. In Marilyn’s free time she enjoys exploring Charleston with her husband and dog Boh, traveling and spending time with her family and friends.